1000 Things to Do with a Sewing Machine! – Nice dress! Thanks, I made it!! 1000 Things to Do with a Sewing Machine! 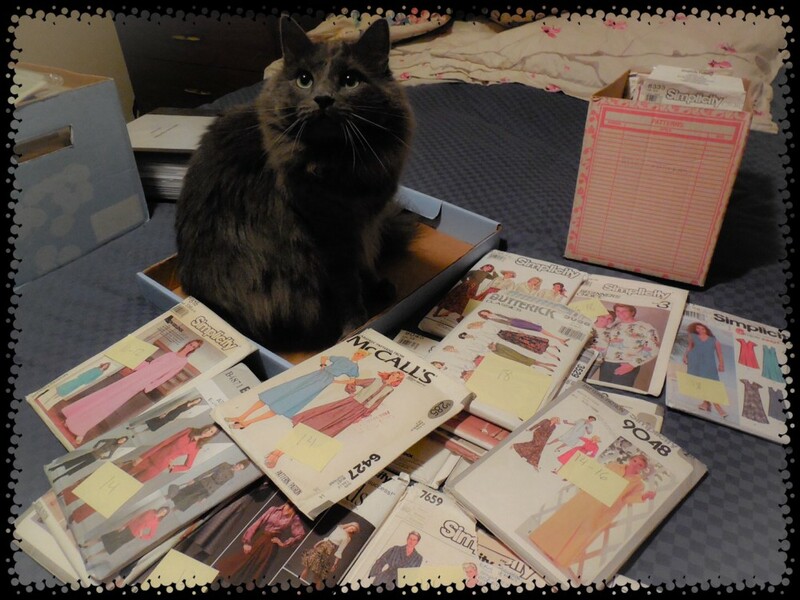 I remember saying that it is better to get organized when you only have a handful of sewing patterns to sort through, and continue the system from there, than it is to organize three boxes full of patterns that you are almost drowning in! M Nice dress! Thanks, I made it!! Since I have an addiction to “try everything, learn everything and talk about it with you” and since I have hit my one year mark and it doesn’t look like I am leaving anytime soon (poor you), I thought it was time to get my posts organized, before the job got too big! Therefore, to make it easier for me to keep track of what I have tried, and to make it easier to look back at my posts and photos to see how I did it, I have made up an Index of posts which I can look back on easily when I need to refresh my memory. If it happens to be of some use to you too, well, then that’s a bonus! Thanks for reading and/or commenting! Yes, it’s typical behaviour… We’ve got two of them! Brilliant! I’m making a Dolly too as I’m stealing your idea, probably will give her a different name, at the moment she’s like sleeping hollow haha! Well you will have to blog to us your/her progress!